Bose vs Beats vs Sony vs Sennheiser: which headphones scooped the highest ever score in our latest tests? Our long-standing top-scoring pair of headphones has finally been toppled in our recent test results. Which model has netted the best sound ratings our panel of music industry professionals has ever seen? We’ve recently tested more than 25 pairs of headphones, from the latest sports-friendly wireless in-ear models, to more traditional on-ear and over-ear headphones. We’ve also had premium noise-cancelling headphones battling it out, vying to be the best choice for a calmer commute. Costing well over £200 or more, these pairs have to have superior sound quality and exceptional noise cancelling to be worth your money. 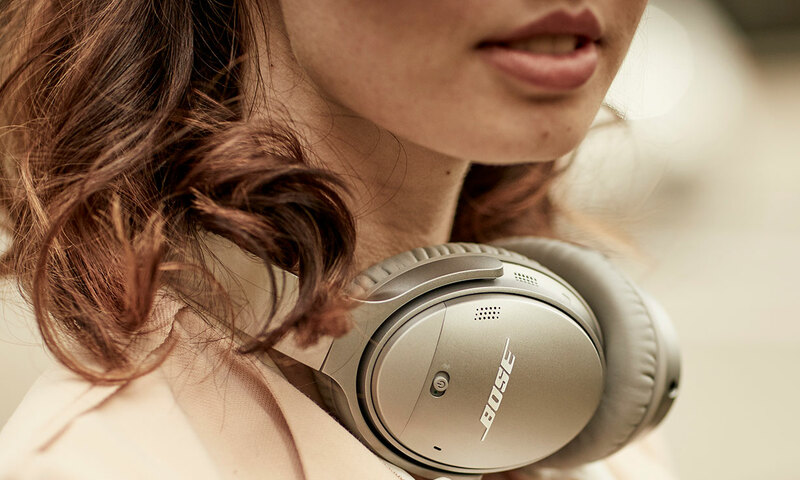 Bose lays down the gauntlet with the Bose QuietComfort 35 II headphones, the upgraded version of one of the most popular pairs of premium headphones. 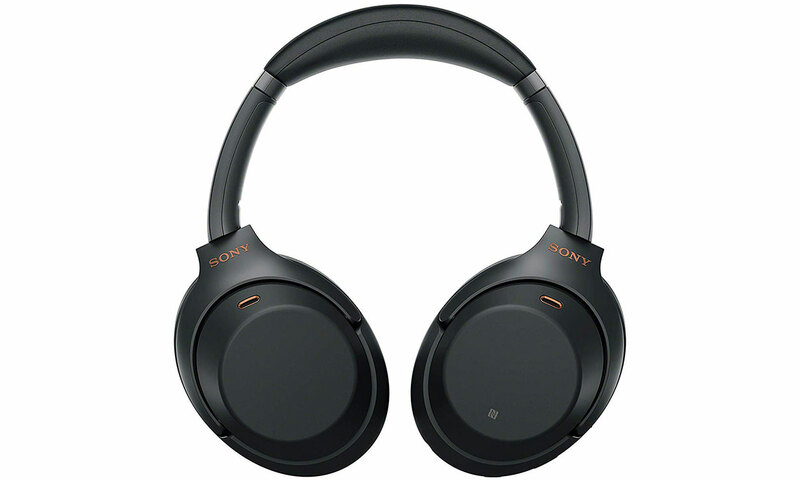 Sony takes the fight with the Sony WH-1000XM3, sporting touch controls and claimed superior noise cancelling. 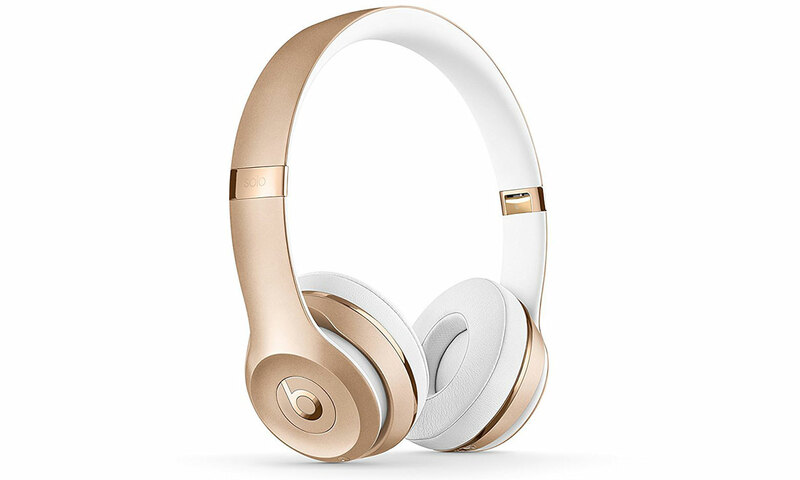 And Beats gets in on the action with its stylish Studio 3 Wireless headphones, promising up to 40 hours’ battery life. 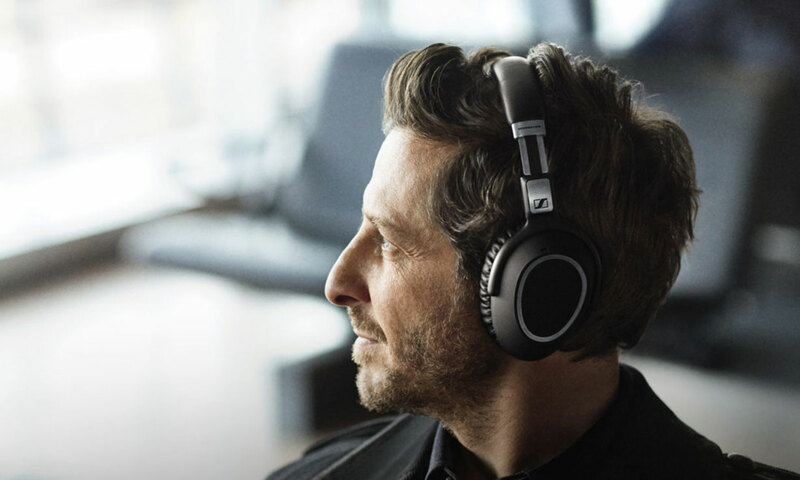 Meanwhile, Sennheiser goes after audiophiles with the high-end Sennheiser PXC 550 headphones, allowing you to fine tune individual elements of the sound. And the advanced Bowers & Wilkins PX even automatically start when you put them over your head. Looking to find out which headphones are the very best? Go straight to our Best Buy headphone reviews. The QuietComfort 35 II headphones are billed as the best headphones Bose has to offer. They’re wireless with an optional cable you can use if you exhaust the claimed 20-hour battery life. They have an action button on the left earcup which can be used to activate hands-free voice control with Alexa or Google Assistant, or adjust the level of noise cancelling. But does the sound quality match the price? We give you our definitive verdict in our Bose QuietComfort 35 II review. Sony claims the noise cancelling of the WH-1000XM3 headphones will give you ‘only music, nothing else,’ even claiming they offer total ‘silence’. In the competitive world of premium headphones, is Sony promising more than they can deliver? Find out in our comprehensive Sony WH-1000XM3 review. Did our listening panel agree? We put these headphones to the test in our Beats Studio 3 Wireless review. Sennheiser promises not only great sound quality from the PXC 550 headphones, but optimal comfort also — a combination that bodes well for the brand in our testing if true. 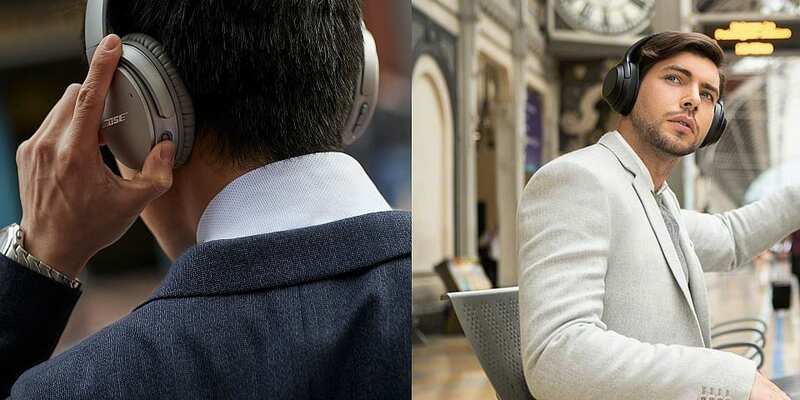 The headphones also sport touch-sensitive pads on the outside of the ear cups, which could make them easier to use without having to feel around for buttons. See whether these headphones are the smart choice for you in our Sennheiser PXC 550 review. 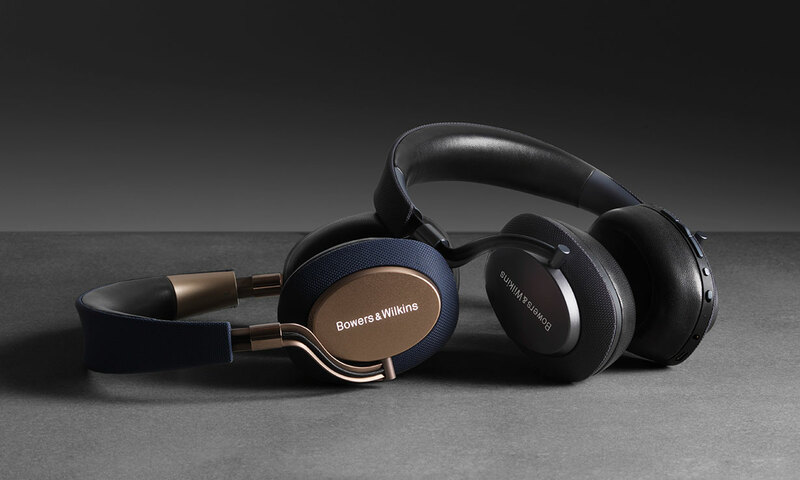 Some of the most tech-packed headphones we’ve seen, these top-spec headphones from British audio specialists Bowers & Wilkins are a stylish-looking set. First-class materials are on show, including real leather earcups, and could be a breeze to use. They automatically come out of and back to standby when you take them on and off your head, and pause if you lift them to hear sound from your surroundings. Bowers & Wilkins also claims an impressive 22-hour battery life. Are audio specialists the way to go for the very best sound? Our panel of music industry professionals scrutinise these headphones in our Bowers & Wilkins PX review. There’s soon to be another premium over-ear headphones contender, with the launch of the Microsoft Surface headphones. They’re set to be packed with smart features that Microsoft claims make them ‘the smarter way to listen’. 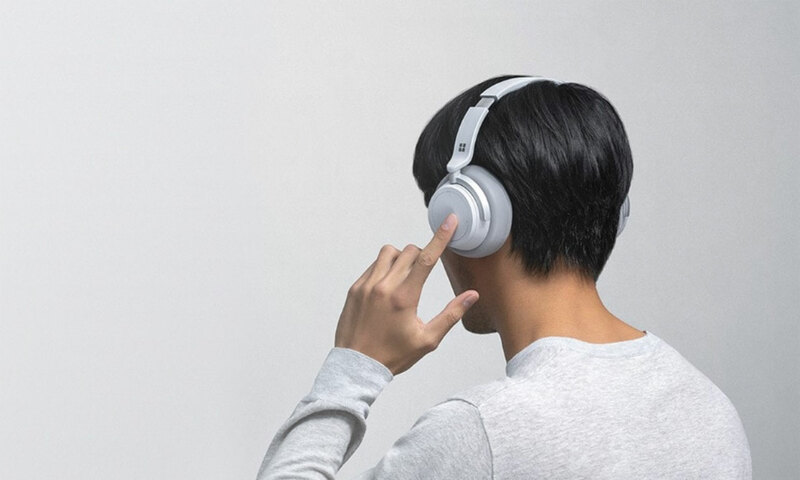 The headphones will sport active noise cancellation, on-ear touch controls and promise ‘crisp audio that envelops you’ and ‘all day comfort’ from their ergonomic design. Microsoft’s Cortana voice assistant is also supported for the ease of hands-free control. We’ll be sending these to our professional headphones lab to test whether they really have the ‘engineered rich, clear acoustics’ Microsoft claims. Check back soon for our expert verdict, and to see how these compare with their rivals. We’ve tested so many headphones over the past few months there’s not enough room to feature them all here. Whether you’re looking for in-ear, on-ear or over-ear headphones, we’ve got you covered through the links below. And there’s been a whole roller-coaster ride of results, from soaring highs to more than a few Don’t Buys – so make sure you don’t get caught out with a dud.